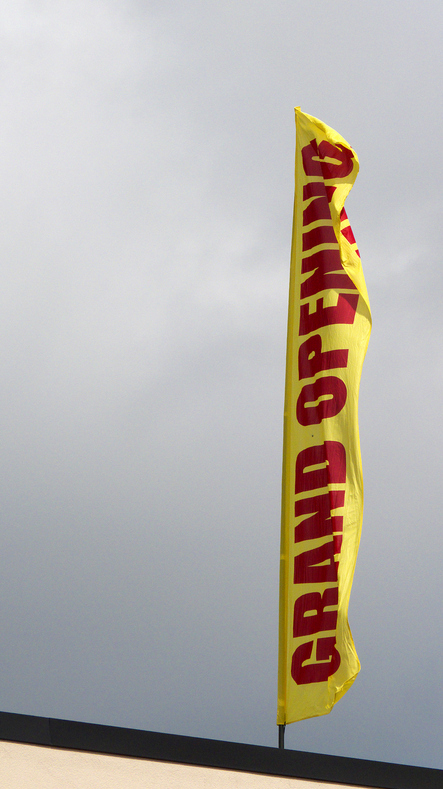 Feather Flags are a powerful way to get your message across. We carry a wide variety of banners in a wide variety of materials. 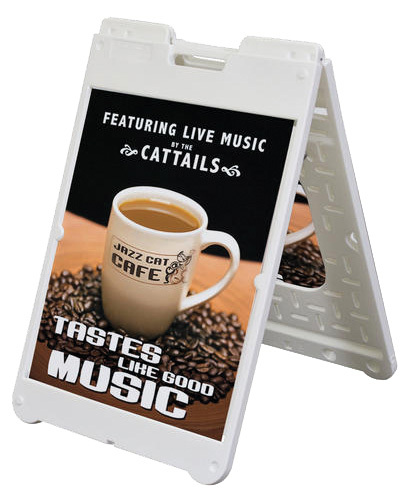 You’re sure to attract their attention with a banner good for any occasion! Choose from a variety of shapes and sizes. Permanent or reusable. Single or double-sided options available. CHECK OUT OUR RECENT BLOG ARTICLE ON FEATHER FLAGS!